First published in the year 1897, this novel depicts the short life and death of Liza Kemp, an 18-year-old factory worker who lives together with her aging mother in the fictional Vere Street off Westminster Bridge Road in Lambeth. A series of sketches Maugham made during a trip along the Yangtze River, and although ostensibly about China the book is equally focused on the various westerners he met during the trip and their struggles to adapt to the cultural differences. Looking out upon the high society haunts of Edwardian London, the delightfully witty Miss Ley surveys a tangled web of lives; she sympathetically observes the struggle under the pressures of convention, and the interplay between love and reason. From an orphan with a clubfoot, Philip Carey grows into an impressionable young man with a voracious appetite for adventure and knowledge. Then he falls obsessively in love, embarking on a disastrous relationship that will change his life forever. A novel about Edwardian Paris. 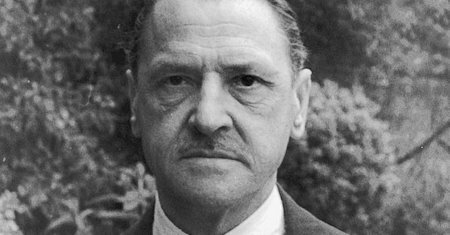 Maugham tells his tale of the weird and the horrible with simple sincerity and a constant matching of the unhallowed practices with the clean, sweet things of common life that make its effect uncommonly impressive. A complex story of Charles Strickland, a man who abandons his secure life as an English businessman to pursue an uncertain existence as an artist, from Paris slums to the lush fertility of Tahiti, and into the glory of the creative wilderness.